At Little Lords and Ladies Christian Private School, we believe that children who become active in sports can develop good sportsmanship. 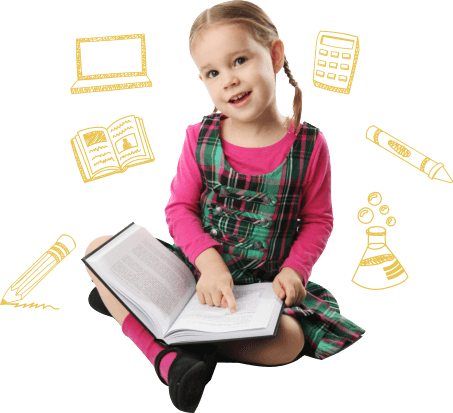 As one of the most respected private elementary schools in Oviedo, Florida, we are particular in helping the children become team players. We want them to experience a healthy competition with sportsmanlike character. How Do We Define Sportsmanship? We can define sportsmanship as an honorable behavior and conduct toward each other in a sports competition. When playing a game with your teammates, you support and encourage each other through thick and thin. If some of your teammates make mistakes, you don’t laugh or criticize them. Instead, you give them words of empowerment. Everybody makes mistakes, but it gives them room for improvement. When playing a game against other peers, you don’t cheat. You play fair and follow the rules. You also don’t taunt and ridicule players who are not from your team to put their morale down. Instead, you tell them to do their best and whoever wins the game must not hold any regrets or grudges. When you win, you don’t brag or rub it in. You give each other a friendly pat. When you lose, you don’t throw arguments, accusations, or excuses. Instead, you accept the loss and congratulate not just the other team, but also your teammates who have done their best. You also encourage your teammates to learn from their mistakes and do better next time. When the game ends, you end everything with a handshake. Aside from the players, there are also other people involved in the game like coaches and referees. They are in charge of making decisions about plays in the game. To show good sportsmanship, you don’t argue with them if you don’t agree with their call. You respect their decision and get back to the game. 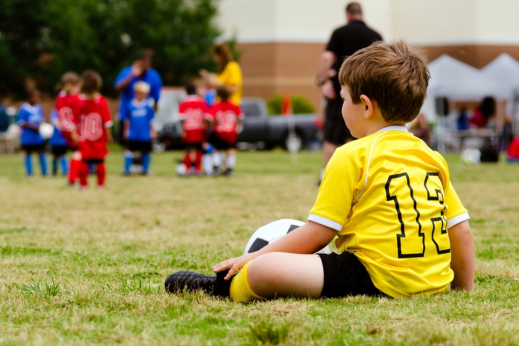 How Do You Teach Children Good Sportsmanship? You teach children good sportsmanship by being the role models. As a parent, you need to set an exceptional example for your children. Your children need to see that you can also behave honorably during their sports competition. You can start by cheering from the sidelines and giving moral support. You need to avoid mocking the other teams and telling them your team is the best. Otherwise, your children will think it’s okay to do it. When you play sports yourselves, always keep in mind that your children are there to watch. Whatever behavior you do, they will emulate. As a private preschool in Florida, we encourage parents to participate in watching their children play sports along with our teachers. And because we are a private Christian school, we want to teach the children to understand that it’s God who gave them their skills and talents in sports. By showing good sportsmanship, children are honoring God’s gift. If you have any questions regarding the sports activities that we conduct, please feel free to reach us at 321-765-4692. This entry was posted in Good Sportsmanship and tagged Christian school, Encouraging, Preschool. Bookmark the permalink.